Sevyn Streeter and Luke James channel Lauryn Hill and D’Angelo in this ballad remake. Premiered via SoundCloud and announced on Instagram, the six-minute song is a remake of Lauryn Hill and D’Angelo’s similarly-titled duet featured on Hill’s critically acclaimed album, The Miseducation of Lauryn Hill. Though it’s not the original, James and Streeter introduce a new generation to one of R&B’s most classic sounds in an effort to celebrate #BlackLove #SelfLove and any other kind of love you can think of. 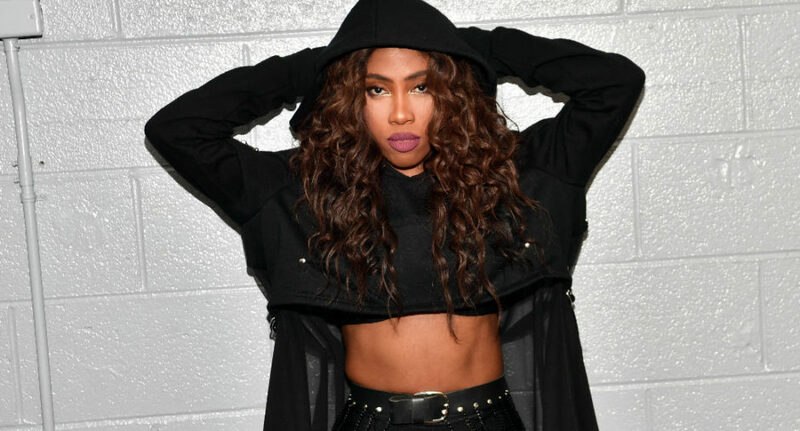 Listen to Sevyn Streeter’s latest remake below.